Donna Angelle is workin’ it! 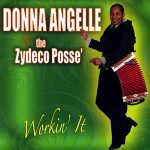 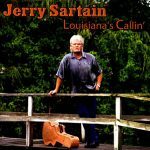 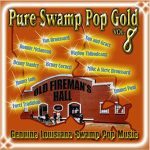 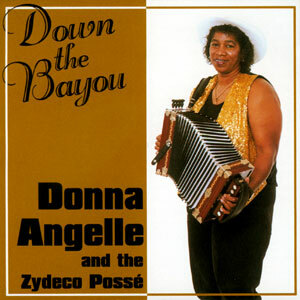 This hot composition has something for everyone to dance to, from the smooth groove of “Catin,” to the boot scootin’ rhythm of “Rockin’ It Steady.” Donna Angelle has musically evolved and her CD is a Zydeco must have. 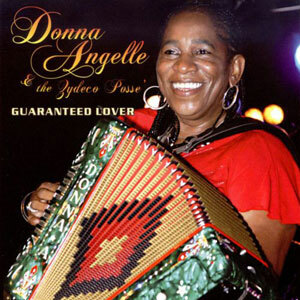 Released in 2006, 12 tracks.